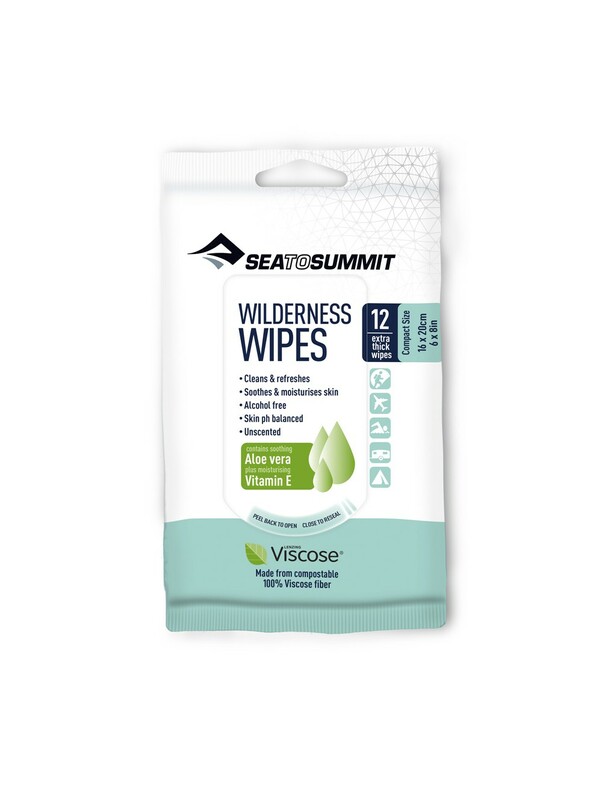 Wilderness Wipes - Sea to Summit. 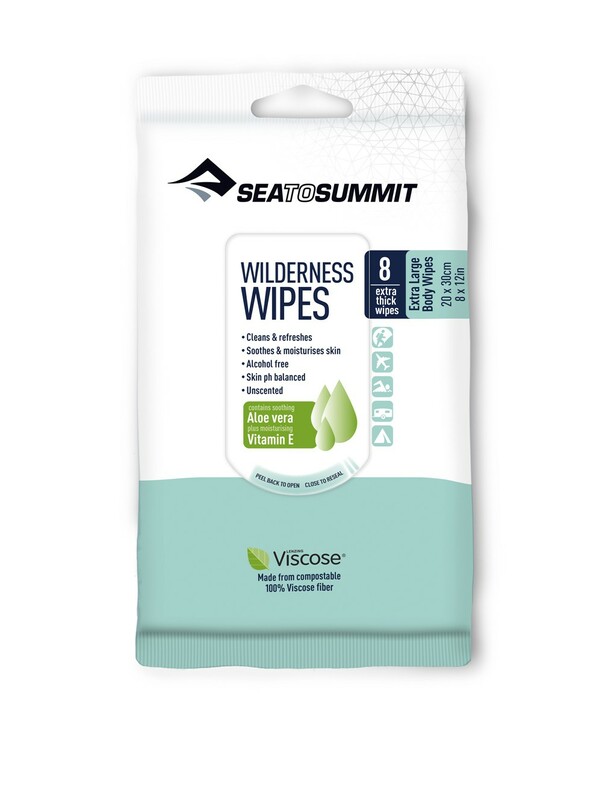 Use Wilderness Wipes to clean and refresh yourself when a shower is unavailable. The extra thick non-woven fiber is soft and gentle on your skin, removing salt and unpleasant odors caused by sweat, even without rinsing. 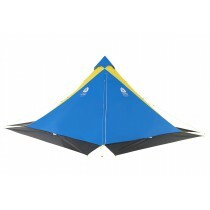 Wilderness Wipes will clean and refresh you when a shower, or even just water, isn’t a possibility. 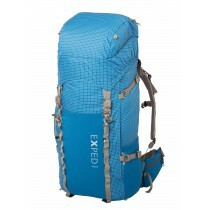 The extra thick Viscose non-woven fibre is soft and gentle on your skin, removing salt and unpleasant odours caused by sweat, with no need to rinse. Formulated to be gentle to your skin and the environment, Wilderness Wipes are pH balanced for human skin and are readily compostable after use.